A century-old tradition that’s still as sweet as ever! #MakeLifeSweet this Easter Season with Dunmore Candy Kitchen Chocolates! 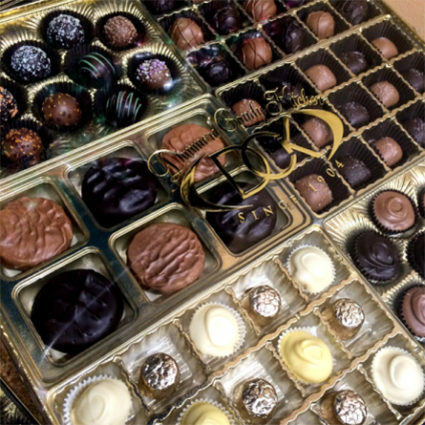 Experience our collection of hand made milk chocolates, dark chocolates, truffles, and assorted chocolates, carefully crafted especially for you. 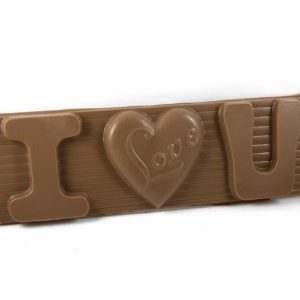 With a selection to match even the wildest imagination, our chocolate molds are perfect for celebrating and available for customization. 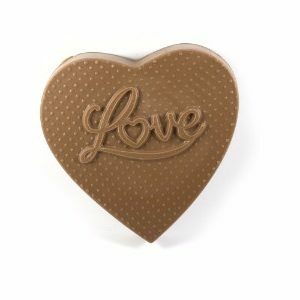 Satisfy your sweet tooth or give someone special the perfect gift of gourmet boxed chocolates, offering the variety you deserve. 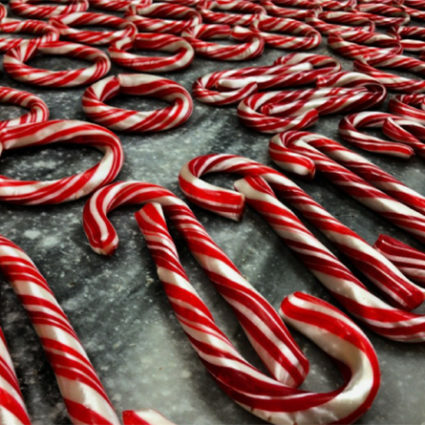 Make your holiday season extra sweet with Dunmore Candy Kitchen’s signature holiday candy, the gift the keeps on giving. 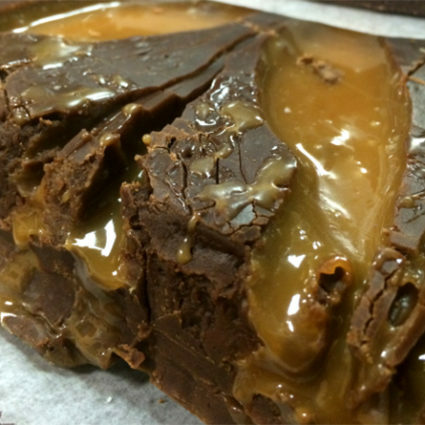 As one of our most popular items, our homemade fudge offers an irresistible variety of traditional surprising flavor combinations. 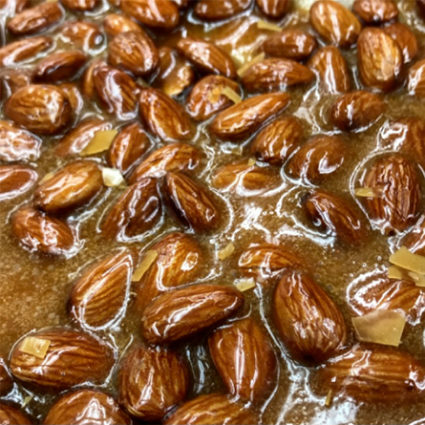 Whether you like something salty and sweet or hot and spicy, Dunmore Candy Kitchen always has something amazing to snack on. Never miss out on the latest from Nick and Connor. Let Dunmore Candy Kitchen represent your school, club or organization for your next big fundraiser. 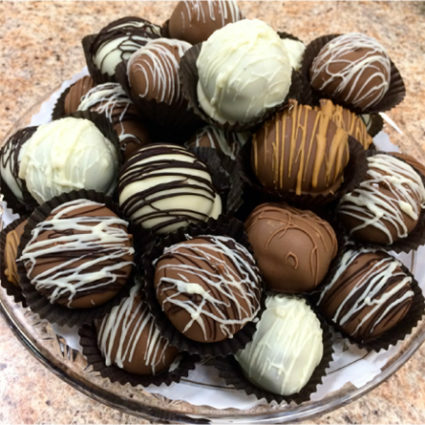 We offer a large variety of signature chocolates, fudge, gifts and more!